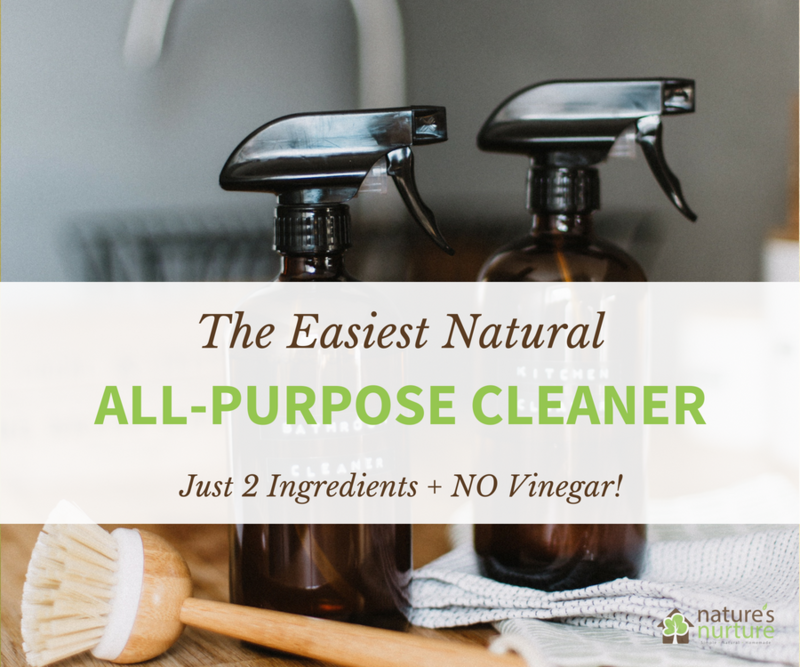 Natural All-Purpose Cleaner - Just TWO Ingredients! 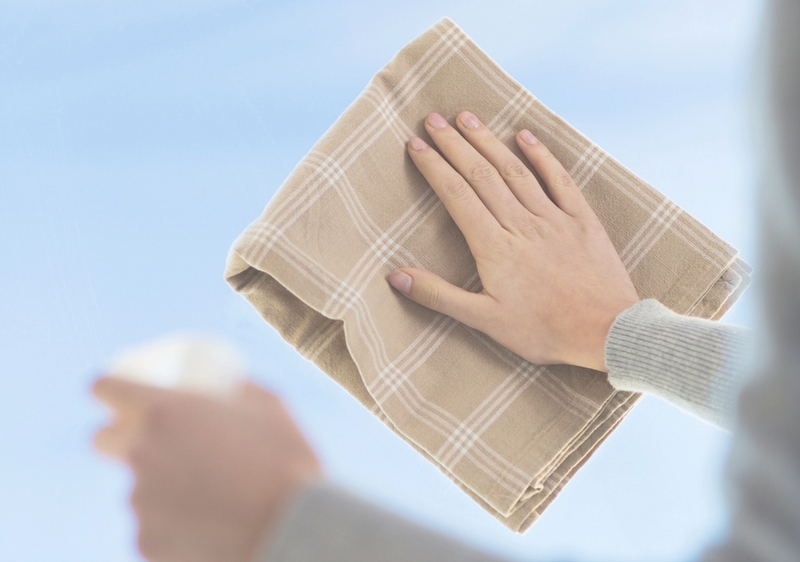 This natural all-purpose cleaner is very quick and easy to make with just 2 ingredients. No vinegar in this recipe, it smells great, and it works! I can be pretty lazy when it comes to homemade cleaning products. Don’t get me wrong; I actually like to clean, and I love experimenting with new recipes and products! But when it comes to the number of cleaners I have in my cleaning caddy, I like to keep it to the bare bones minimum. Case in point: I’ve been using the same natural all-purpose cleaner for nearly every surface in my home for well over six years now. And the funny part? It actually started out as a floor cleaner! You see? I literally took my floor cleaner and thought, “hmmm, I wonder what else I can clean with this stuff…” and BAM – it was officially renamed The Ultimate All-Purpose Cleaner. Sometimes we can get so stuck in our ways that we don’t realize how much we might be overcomplicating things for ourselves. And that’s exactly what happened with my first all-purpose cleaner (i.e. 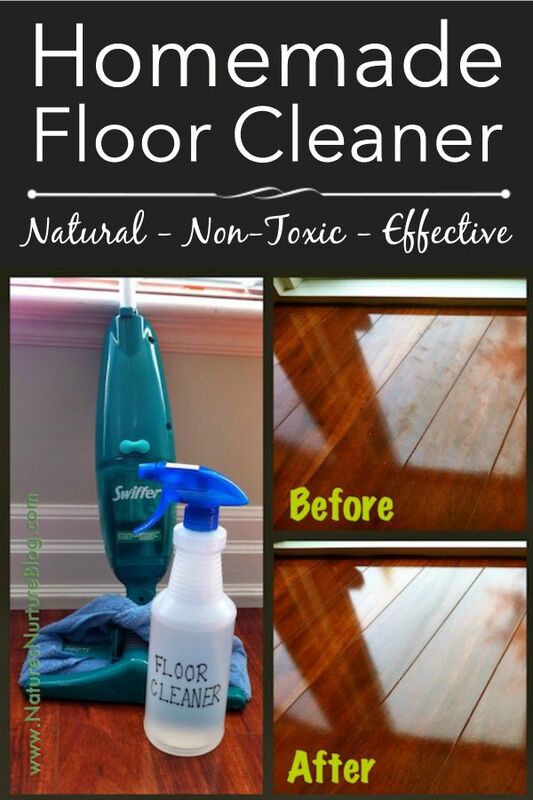 : my famous Homemade Floor Cleaner). 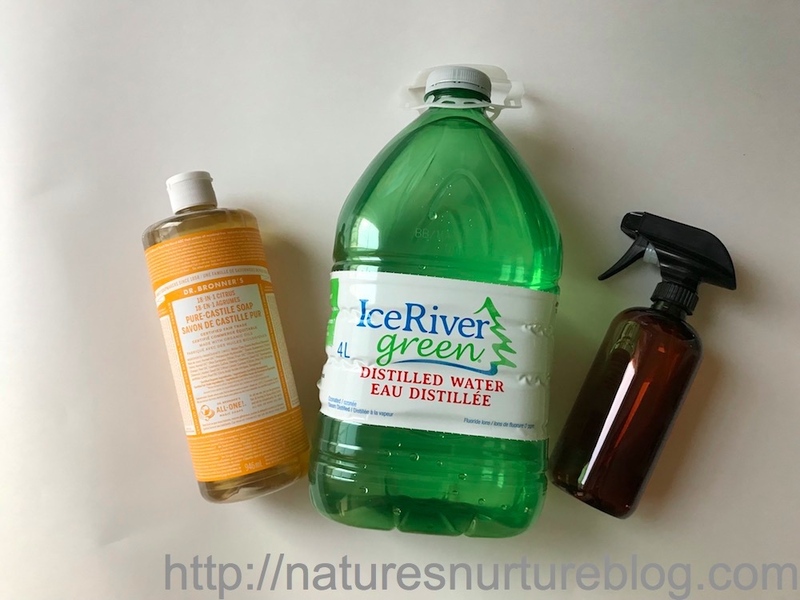 That recipe uses water, alcohol, vinegar, dish soap, and essential oils (partly for cleaning properties, but also very much for masking the vinegar scent). It’s a great recipe, and one that has served me (and 1+ million people on Pinterest!) well for a very long time! One that started out as a floor cleaner, but eventually took on a whole new “purpose” (see what I did there?). It can’t be used on granite or other stone surfaces (because of the vinegar). It uses essential oils, which some people can’t find locally, or they don’t fit in their budget, or there’s safety issues involved with kids and pets, etc. The vinegar. It stinks. There, I said it. It could use a bit more power for those really dirty, grimy jobs. What if I could strip down this cleaner to the bare minimum, and still increase the cleaning power for the toughest jobs? What can I remove? What can I add more of? 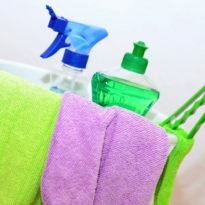 How could I truly simplify this recipe to make it the easiest, simplest, quickest natural all-purpose cleaner of life?? And after a little experimenting, I finally got it! 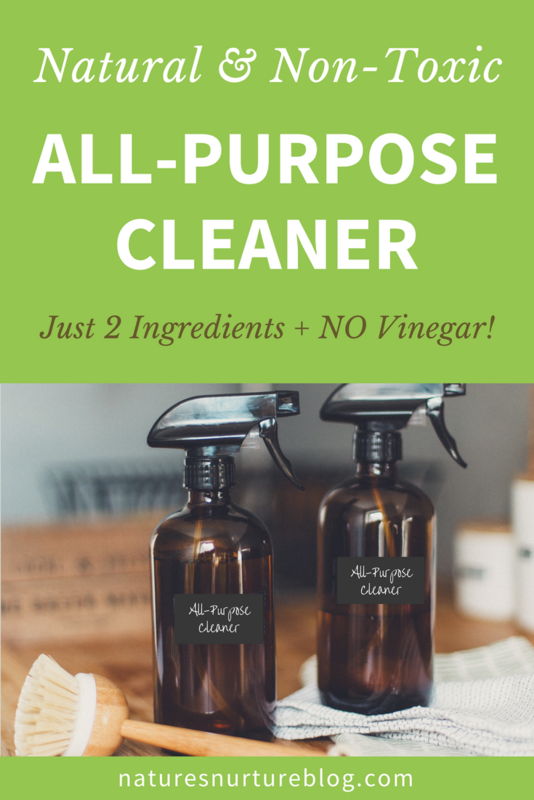 I’m so excited to share with you today my updated, totally simplified all natural all-purpose cleaner recipe. Ready to be amazed? 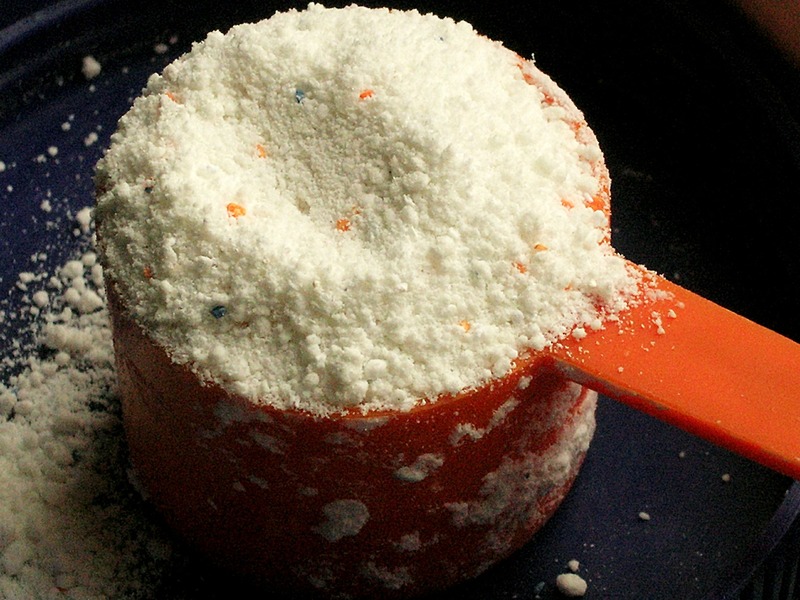 All you need is 2 ingredients, and one of them is freely available at your kitchen sink! 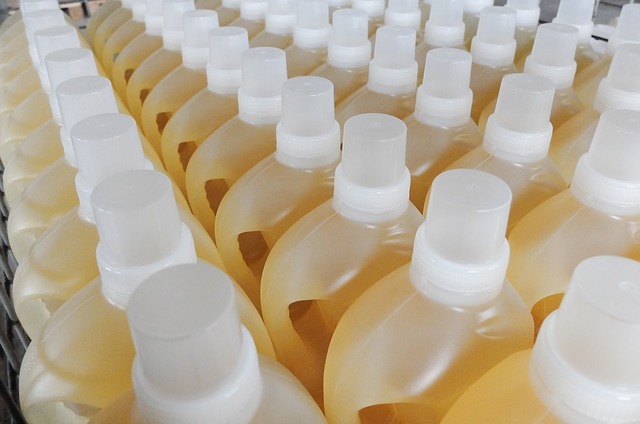 We’re mixing water with some good old castile soap, and we’re calling it a day. That’s it! Quick, easy, and doesn’t require a million different ingredients. Can I get an Amen! 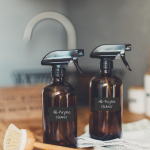 Just 2 simple ingredients make up this super easy, natural all-purpose cleaner for practically any surface in your home. Fill your spray bottle with the water. Add in the castile soap. Cover the bottle and shake well. Use on pretty much any surface in your home. For extra scrubbing power (i.e. : for soap scum, etc. ), spray this cleaner on the surface, and follow with a generous sprinkle of baking soda, then scrub with the scrubby side of a sponge. See? I told you it was easy! I’ve been using this all over the kitchen and bathroom, and haven’t looked back since. Do I still use my old all-purpose cleaner? Of course I do, that stuff is bomb! I still use the old recipe on my floors and glass surfaces (mirrors, windows, glass cooktop) because it gives that nice, streak-free shine. But for everything else? This updated natural all-purpose cleaner is where it’s at! You can pick up a bottle of liquid castile soap locally at your health food store or online at Amazon or Well.ca. I’ve even seen it at Walmart or Target, but you’ll have to check your store. I use Dr. Bronner’s brand, but any brand will do. I haven’t tried this with a regular liquid soap, so I can’t speak to that. But I can say that castile soap is a natural soap with no additives, and it’s a much thinner consistency than your typical hand soap. So I would try to source it for best results. If you need help finding it, please let me know and I can help! Love it ! Thank you so much , now I’m off to clean . Can I use the all-purpose cleaner on my stainless steel refrigerator? Yes absolutely! I would spray it on the towel/rag first (as opposed to spraying directly on the fridge), and then just wipe along with grain of the surface. 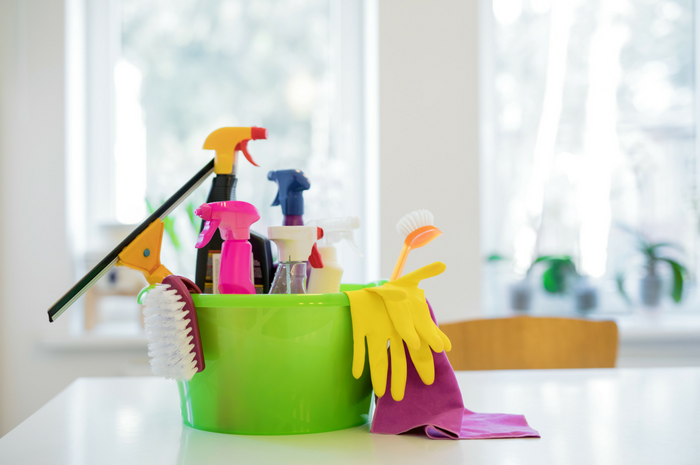 Thank you for sharing these great natural cleaning tips and product education. Very helpful! I don’t know if I’ve thanked you before but thanks a million! I’ve been using your all purpose cleaner for over 2 years. 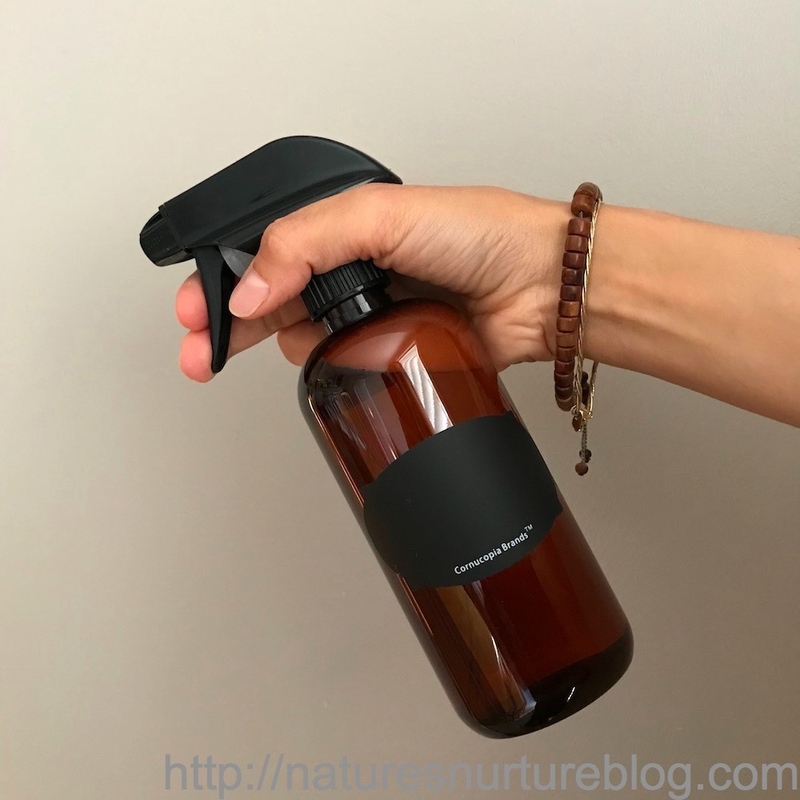 I’ve been using vinegar and water as a spray cleaner for about the same time.I learned that one from “How Jen Does It” on YouTube and found your site at about the same time. Also loved your article on Fall cleaning. It brought back memories of my Syrian grandmother who used to do that as well as Spring. Fall made so much sense since we lived in Ohio and the house was closed up all winter. Keep up the great work. You’re truly a blessing. Does this new cleaner kill germs like the “old” one? I imagine the old one does because it has alcohol and vinegar?